Championship Predictions: Leeds and Birmingham to win? 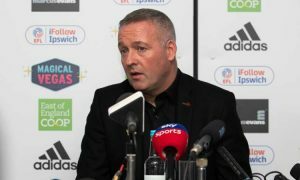 Millwall and Swansea to split points? It’s another big week in Championship as some clubs will look to continue their excellent performance, while others will look to improve and finally get a win. Table can change a lot after this weekend as some clubs that had a good start can easily go down, while some clubs that are expected to finish in top six this season can get on the winning run and try to improve their performance as much as they can. In the 6th round we already have a fight for the first place and that fight can still be realistic at the end of the season as Middlesbrough and Leeds United are probably the best teams in Championship this season. Tony Pulis knows how to organize the defence and Middlesbrough managed to keep a clean sheet in four of their five games so far. 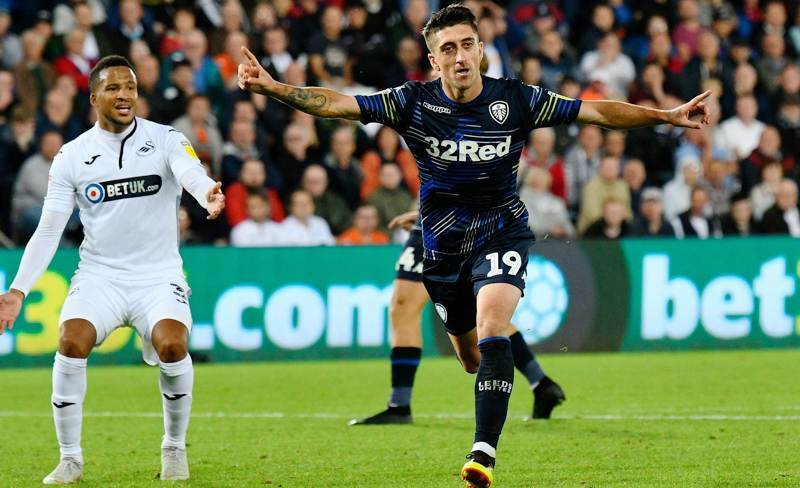 However, it will be hard to keep a clean sheet against Leeds United, they play an attacking football and they score a lot. This will be a tough game, but I expect it to be easier for Leeds as the fact that they are playing at home can be a big advantage when you play one of your biggest rivals. QPR just had to get a win against Wigan, but are they capable to get another one, this time an away win against Birmingham? I wouldn’t say so, Birmingham is a very strong team, their performance is excellent and they are quite unlucky not to have a win yet. If anyone is going to win this one, it just has to be Birmingham, they attack a lot, they create a lot of chances and QPR is not great in defending so this time it has to be easier for Birmingham to score. 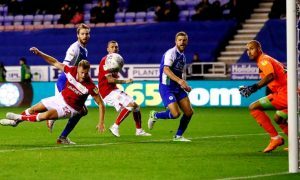 Lukas Jutkiewicz managed to find a back of the net in their last game against Nottingham Forest so it can be expected from him to continue that form and scores again against QPR. Aitor Karanka spent a lot this summer, but Brentford showed much more on the field. Nottingham Forest is still unbeaten, but they have only one win and four draws. It’s still a small difference between these two clubs on a table, but with what they showed so far, Nottingham Forest still needs time for their signings to get used to the Championship. Brentford on the other side is showing an excellent performance, they are always running to score and their attack is quite dangerous this season. Neal Maupay is top scorer in Championship so far with 5 goals and 3 assists in four games that he’s been involved for Brentford. Their last game against Preston might be the biggest win for Derby County so far this season. The previous teams that they’ve managed to win have all been the ones that can easily fight for a survival this season. With a win against Preston, Derby County managed to gain more confidence and they should easily get another win against Hull on Saturday. Hull is awful in defence, their attack is good but it doesn’t matter when they start conceding. 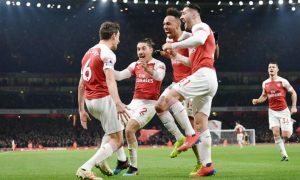 They need more time to find the best formation and try to organize their defence as best as they can, but I can’t see them not conceding at least one goal against Derby County. Preston is not as good as they were last season, but are they good enough to find a win against Bolton? I’d say yes. Bolton managed to have a great start; they still hold the third place and they’ve lost only one game so far. It might sounds strange to think that Preston, the club from the bottom, will win this one, but it’s still the beginning of the season and other then a better squad, Preston is having an advantage of playing at home. With their good start, I don’t expect Bolton in relegation fight this season, but I don’t expect them to get an away win against Preston neither. Reading is still waiting for their first win this season and I don’t think that they’ll get it in this gameweek. Sheffield Wednesday is one of those teams that are better at home, their away performance last season was awful and it doesn’t seem that they’ve improved it for this season. They have managed to win their last two games, but both of those were at home. One thing that Reading is good at is defending; they can rely on their defence and try their chances from the counter. I wouldn’t be surprised if this game ends with both sides keeping a clean sheet. Sheffield United is back on the winning row with three wins in their last three games. Aston Villa managed to get only a point in their last match with Reading scoring an equalizer from the last minute penalty. Aston Villa is still unbeaten, they have an excellent squad and they even managed to sign Yannick Bolasie from Everton on loan. It’s hard to say if Bolasie will start on Saturday, but he is still a great addition to the team. This will certainly a tough game where both clubs will create a lot of chances, but for me, Aston Villa will work really hard to win as they need to continue fighting for the first place. It’s kinda strange when you see this match in Championship. 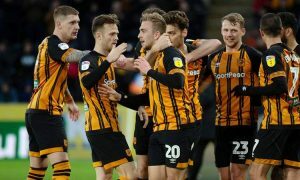 Gary Rowett managed to get his first win with Stoke last weekend against Hull, but this time they have a much harder challenge. Darren Moore was unlucky to lose against Middlesbrough and West Brom will certainly work hard to get a win against Stoke. Both clubs have good teams, but WBA has much better squad and their attack managed to score 13 goals in 5 games so far. This will be a tough game for Stoke as WBA will certainly go for a win. Both teams will look at this match as a great opportunity to find another win as both teams played in League One last season. Last weekend Wigan lost the easiest match they had so far and they will look to find the win this time. If you look at the teams, Wigan is certainly better than Rotherham, Will Grigg and Nick Powell are in excellent form and they are competing with much better Championship sides. 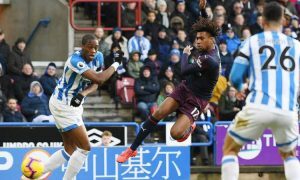 I would expect Wigan to try and keep a clean sheet against Rotherham as a win without conceding would certainly be a big boost for their team. I expect a tough match from this one. Both teams are very strong in defence and both teams are playing some old school style of football. Millwall is excellent at home, so Swansea will be very careful in attack. I don’t expect these teams to create a lot of chances, but when they do, I expect them to create good chances. Considering that both sides are excellent in defence I wouldn’t expect a lot of goals from this one, Millwall will try to attack more, but I wouldn’t be surprised if both teams manage to keep a clean sheet. I don’t know why, but Paul Hurst just can’t get a win with Ipswich. They have a good squad, they provide good performances, but they haven’t got a win yet. Norwich on the other side is scoring a lot, but their defence is awful. I expect a lot of goals in this one as both teams will probably score, but with results they’ve managed to get so far, Norwich is having a better chance to win. They’ve lost three games so far, but they played against WBA, Sheffield United and Leeds, so better sides then Norwich would probably lose those games too. Norwich is better at home, but this away game shouldn’t be that hard for them. Blackburn is still unbeaten in their first five games, they played their last two without their best player and it’s still a question if Bradley Dack will be fit to start this one. 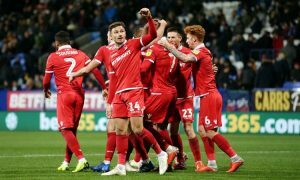 Bristol City on the other side had a tough start but they’ve managed to improve their performance and get on the winning run in their last two games. Andreas Weimann scored 5 goals for Bristol City so far, the same amount of goals that he scored for Derby County last season in 42 games, so he is in excellent form for Bristol City. Although Blackburn is unbeaten so far, I think that Bristol City is having a better chance of winning this one.